A scope for .17 HMR (Hornady Magnum Rimfire) has excellent performance in small varmints hunting, short range or target shooting. That is why this scope is getting more and more popular. 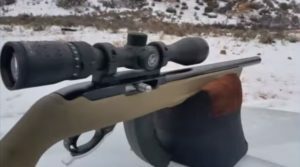 Are you finding the best scope for .17 HMR? You have to consider every aspect of a good scope before making the final decision. Then you can look at my suggestions about the top five .17 HMR scopes below. 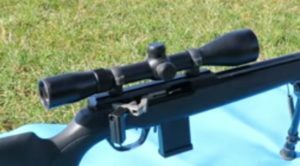 How To Buy A Good Scope For .17 HMR? What is the best scope for .17 HMR? A magnification with diverse ranges can help you spot well in shooting at both short distances or long distances. 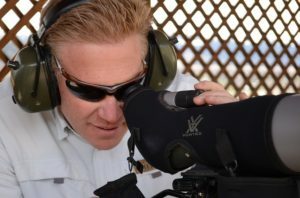 However, because of the limited effective range of a .17 HMR scope, it is not wise to choose the magnification over 16x. 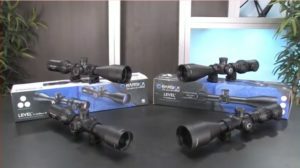 I recommend a scope with 2x – 7x or 3x – 9x magnification. You should choose the multi-coating lenses so that it can boost light transmission and image quality. The scratch-resistant lens is also a plus point. It depends on your personal preference, but you should choose the reticle with bullet drop compensation markings or quick range adjustment markings. Turrets are the windage and elevation knobs. A scope with turret adjustments can help you a lot in long range shooting. Zero reset and zero stops are also necessary. It is always right to invest in a long-lasting scope. Its durability and ability to withstand the most stringent conditions are necessary for a hunt. 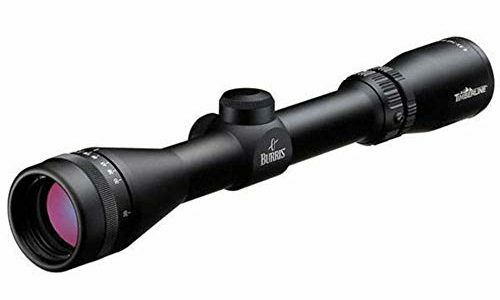 After considering all aspects of a good scope for .17 HMR including magnification, reticle, lens, turrets, durability and design, I choose the Vortex Optics Crossfire II Second Focal Plane Riflescope 2-7×32 Dead-Hold BDC MOA as the best scope from the list. 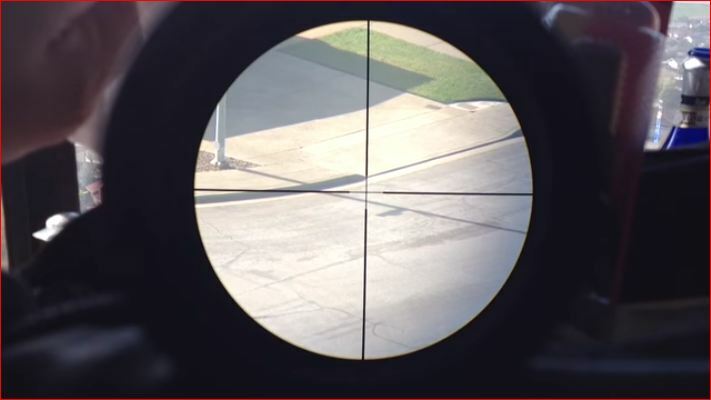 Besides offering the accuracy and clarity worth the price, the scope will enable you to aim the target precisely thanks to the Dead-Hold BDC reticle with range and windage adjustments. Another feature that I am into is the material – aircraft-grade aluminum sealed with nitrogen. Therefore, it is durable, waterproof and shockproof. 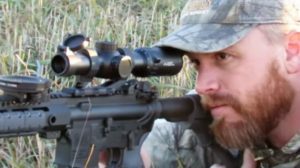 The riflescope is one of the most innovative scopes in Vortex Optics Crossfire II line. It is a choice for professional hunters and shooters because of its incredible performance. The fully anti-reflective multi-coated lenses help to boost light transmission and offer a sharper view. The scope also features a long eye relief, a fast focus eyepiece allowing for a quick adjustment. You will not miss any moment! Thanks to the Dead-Hold BDC reticle with customized hashmark for elevation and windage corrections, you will get the shot precisely. If you want another option, you can choose the V-Plex, a popular all-purpose reticle. It is useful for a wide variety of hunting. It is suitable for shooting at different ranges. The second focal plane (SFP) maintains the accuracy in both long range and short range. 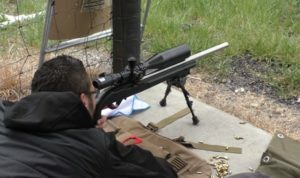 After sighting the scope, I shot with .17 HMR and found that it held zero well. About material, the 1-inch-diameter tube is made of aircraft-grade aluminum, ensuring strength and solidity. 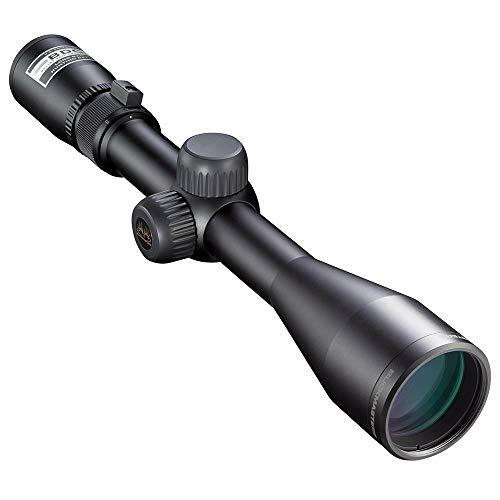 The hard anodized coating, which is highly durable low-glare matte, makes the scope hard to be seen in nature. Like other standard scopes, it is waterproof, fog proof, and shockproof. 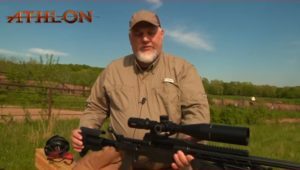 Q1: What are the advantages of .17 HMR scope? It is exceptionally beneficial for close range shooting with high accuracy. And its flat trajectory is up to 100 yards. Q2: What are the differences between a .17 HMR and a .22 LR scope? A .17 HMR is much faster and more accurate than a .22 LR. I will choose a .17 HMR for varmint hunting or target shooting. Another feature is that it also has a flatter trajectory enabling you to shoot over long distances. Q3: Which material of the scope should I choose? Of course, durable and high-quality material is a priority. 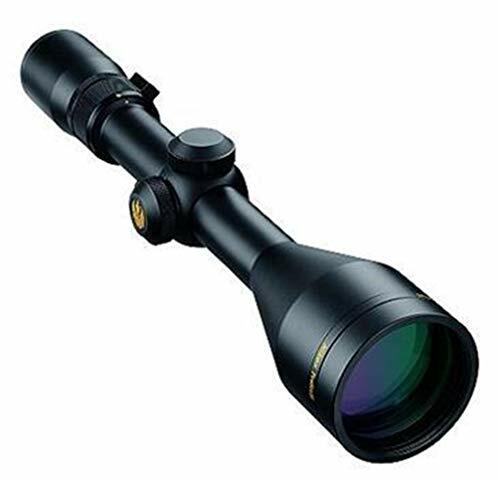 If you are finding the best scope for 17 HMR, choose the one made of aircraft grade aluminum. Your scope body will be much more sturdy and resistant. 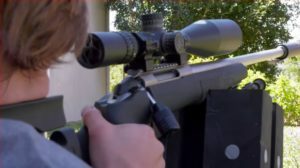 Q4: What are the main types of reticles in 17 HMR scope? Q5: Do I have to consider the weight? A massive scope can prevent you from moving smoothly during the hunt, especially in dangerous terrains, so choose the one with the optimum weight. 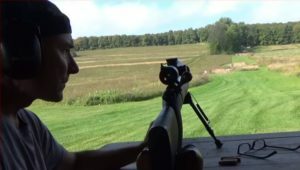 Now you have gained a full understanding of .17 HMR scope! The five products from the list provide excellent performance, and each one has its own strengths. I hope you will find the scope best suited your need and satisfy with your choice. In case you have not made up your choice yet, you can choose the Vortex Optics one as I suggest.